I am a 20 year old boy from Norway. 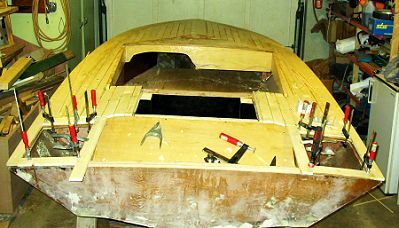 I ordered the Dyno Mite plans and patterns in Jan-Feb 2003, and now finaly the boat is "soon" (?) to be finished. Since there are no picuteres of the Dyno Mite yet, I thought I could send you some. The boat is made a bit diferent from the drawings. 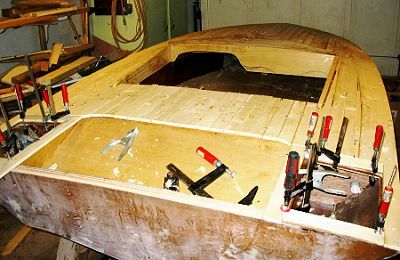 Thanks for giving me the opportunity to build a boat!